Great corner property in Alcaidesa with access to a communal swimming pool, great views. spacious rooms, modern fitted kitchen. 130 sqm of internal area, plenty of room. 16 sqm of terrace space. 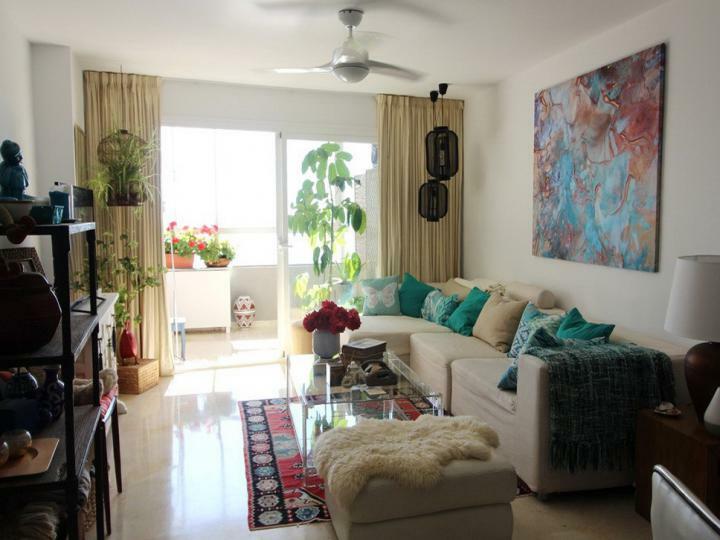 Superb two bedroom apartment located at the ever popular Torreguadiaro, next to Sotogrande marina. This apartment is situated ideally with fantastic views of the Beach enjoying breathtaking views from most of the rooms. Spanish property , beautiful views not far from the beach. well sort after property! This southfacing 2 storey villa with a lovely lawned flat garden is located in the highly sought after "Kings & Queens" area within walking distance to the beach, golf and tennis clubs. 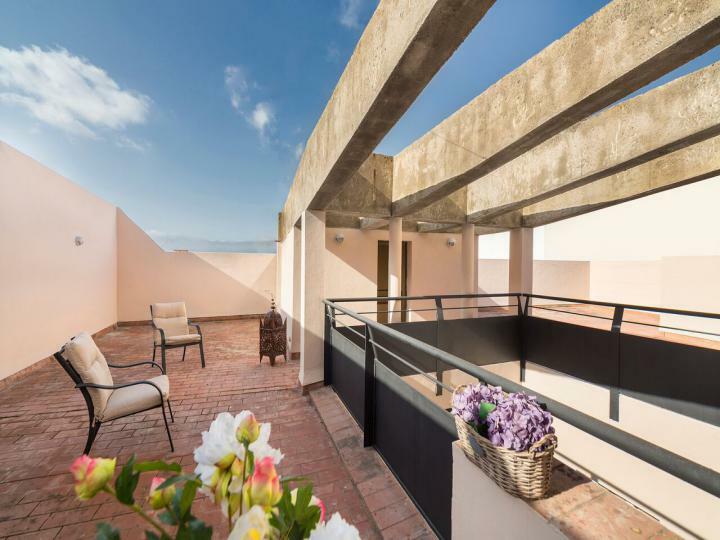 Unique location perched on spectacular gorge, facing south with panoramic views, east to the Mediterranean Sea and south to the new San Roque golf course. 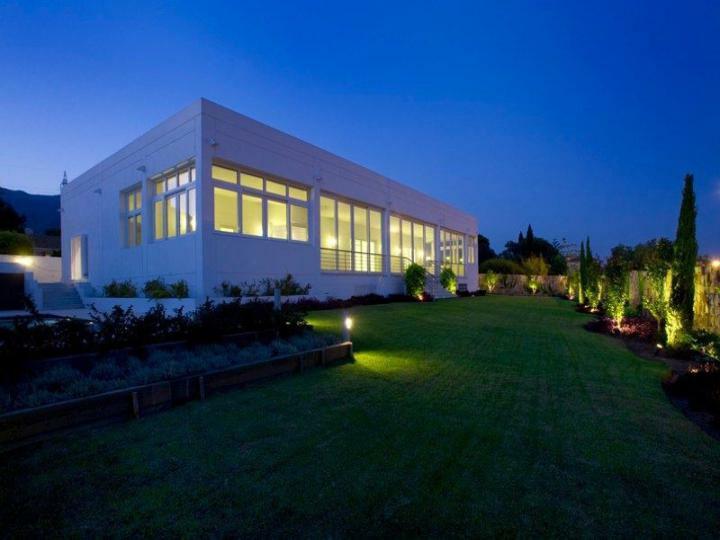 A unique, secluded, colonial family home with a Marrakesh flavour in a quiet cul de sac in Sotogrande. Four bedrooms with four ensuite bathrooms plus separate self contained flat. Designer swimming pool. Nice long 60m driveway, car port for three cars plus parking for another six or seven cars. 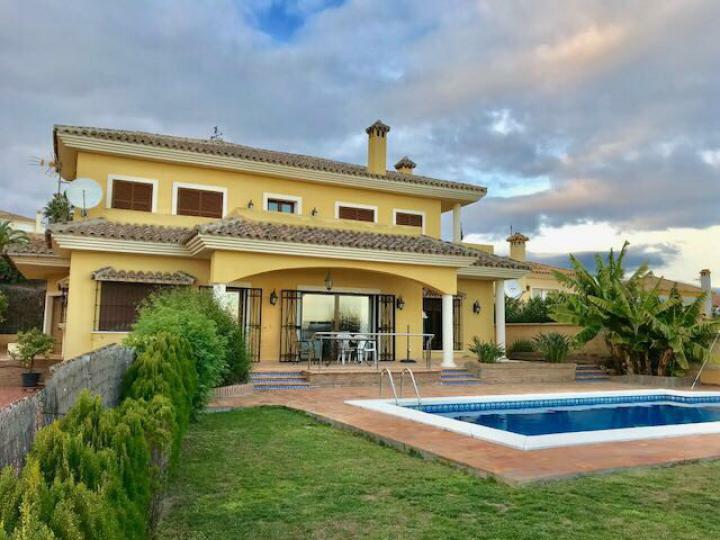 This elegant villa with subtle curb appeal and benefiting from excellent panoramic views over the Almenara and San Roque golf courses to the sea and the mountains beyond offers superb family accommodation. Welcome to the home of the future, this villa located in the centre of Marbella is truly a model of 21st century ideal living. A fully computerised home with a host of eco features. � Copyright CENTURY 21 Gibraltar .